It is widely believed that modern technology has begun to polarize a vast majority of the population. A few people are using this abundant information at hand to increase their overall IQ and well-being, while some are simply being dumbed down by the very same factors. This means that it comes down to individual users and how they utilize the technology available. 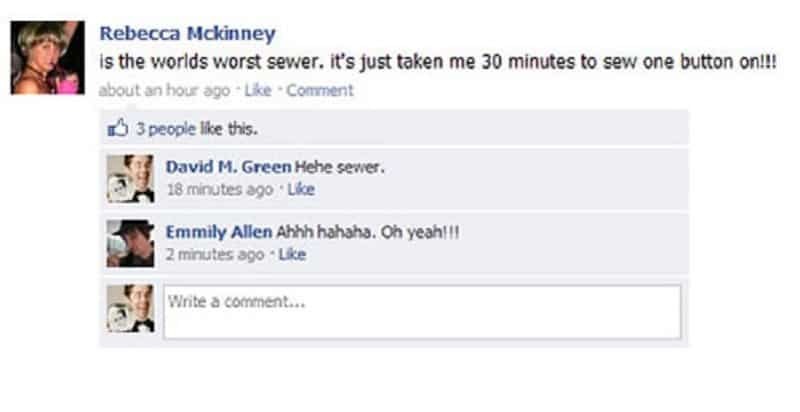 Facebook has changed the world by bringing people together and making sharing lives a lot easier. It has also made people addicted to the platform and the effects are there for everyone to see. 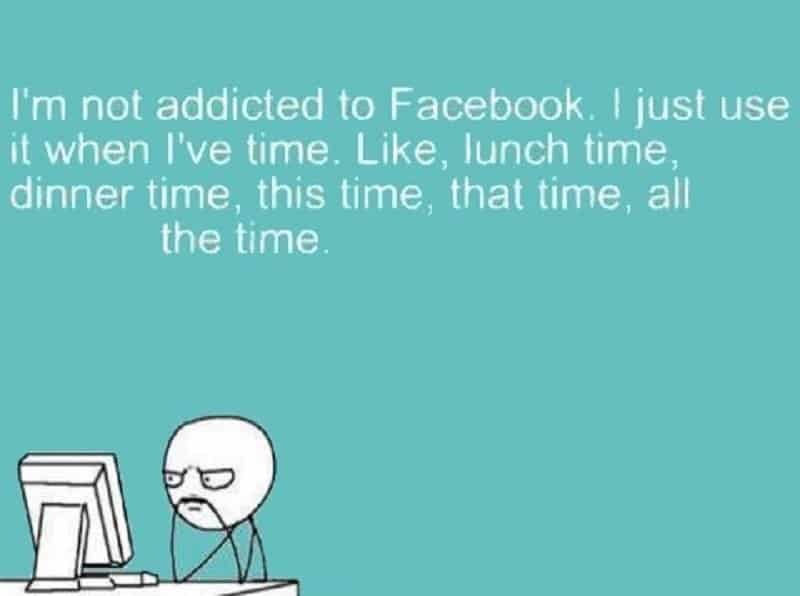 This list features 10 tell-tale signs that you are a Facebook addict. If your behavior matches any of the symptoms, find help now! 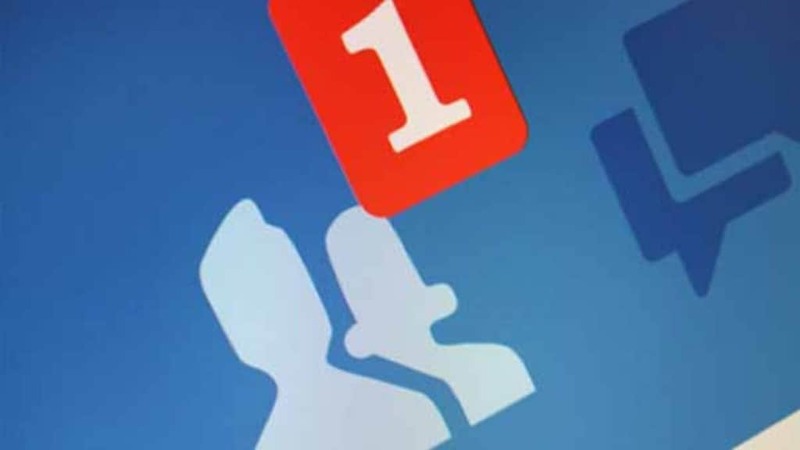 Do you have over a 1,000 friends on Facebook but only three in real-life? This means you are socializing too excessively online and you need to stop sending friend requests to every person you see on the streets. 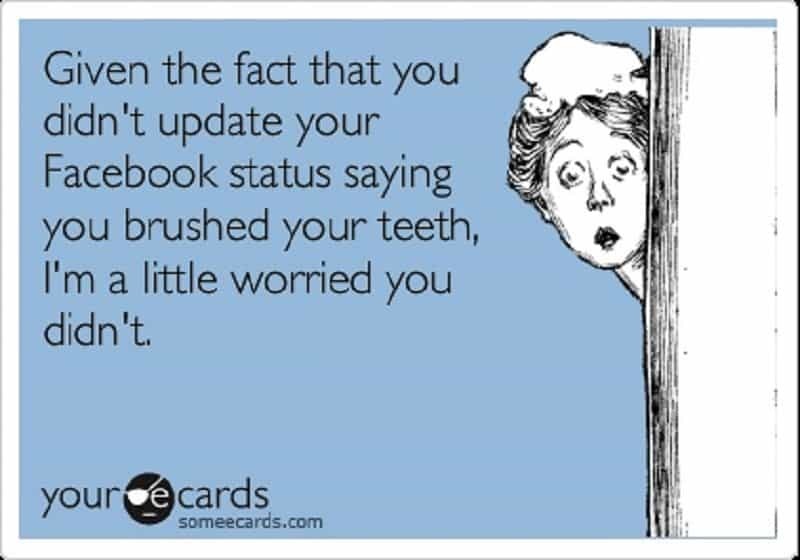 Do you log into your FB account and check for updates every few minutes? You need to put your phone down and breathe, those updates will still be waiting for you after a few hours. 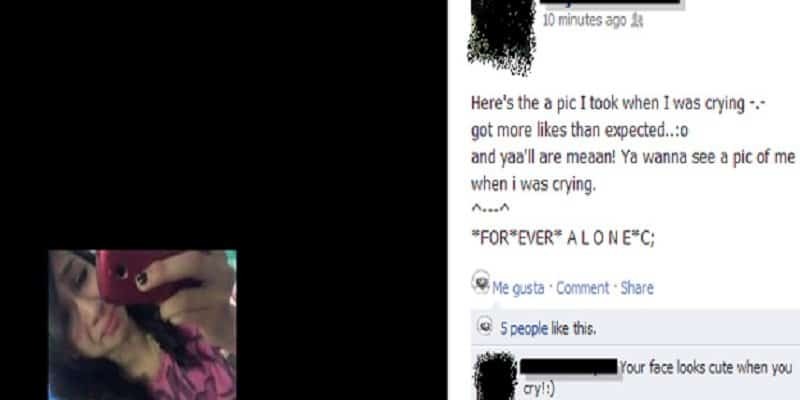 Do you tend to put out highly emotionally charged messaged on FB that are just bursting with feelings? You need to know that these are private emotions and you need to talk to people in person about these sort of things. 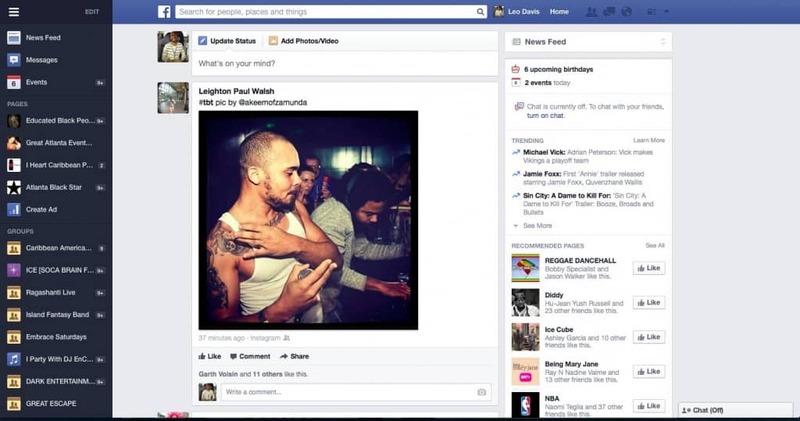 Do you share nearly every facet of your day on Facebook? No one cares that deeply about you, especially when you’re eating lunch and taking a walk. 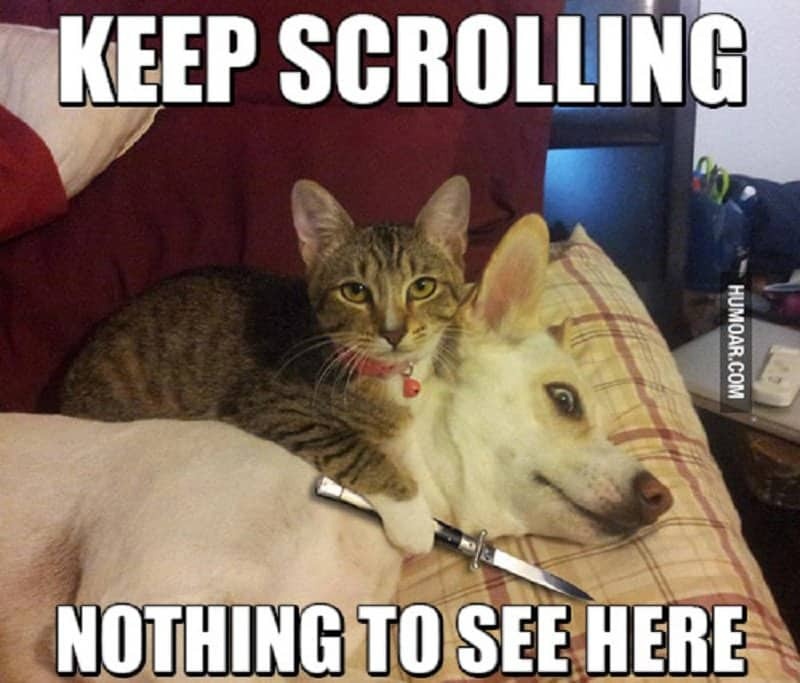 Do you scroll down on your news feed until your mouse stops working? There are much better ways to find information that just looking through your own social circles. Do you think you know everything about everything simply because of endlessly going through news feeds and trending columns? If there was so much relevant information on FB, no other news source would even exist. Do you try to take a selfie every chance you get, no matter what the situation? 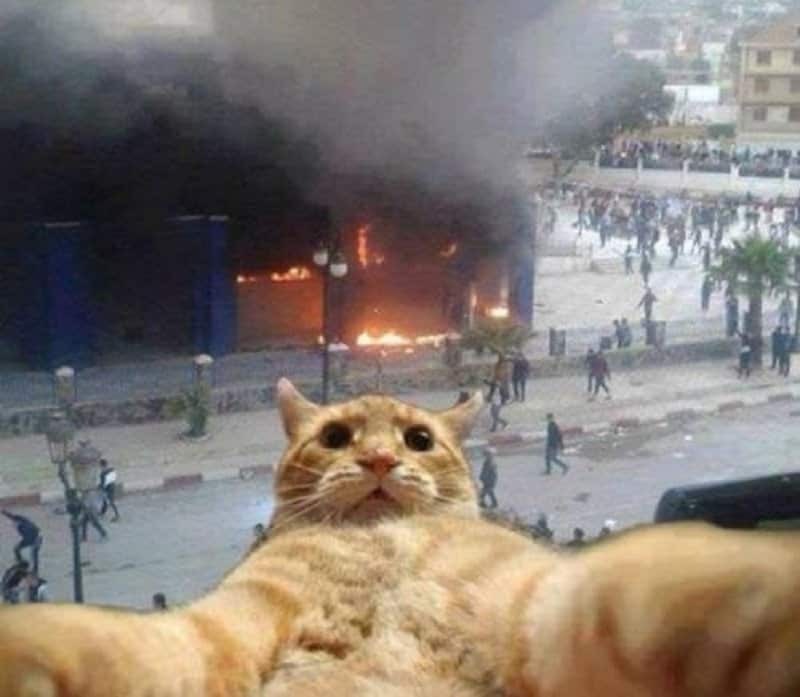 Several hundred people died this past year trying to take selfies at the wrong time, so watch your back! Do you write in short hand so much that you forgot the actual spelling to a ton of words? This is what is meant by the dumbing down of the population. 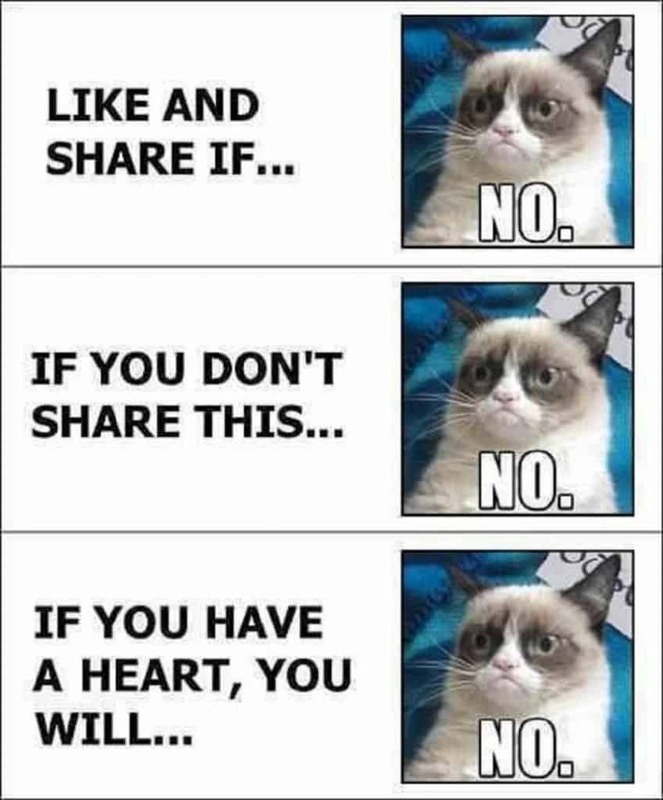 Do you excessively urge your friends to like and share your posts? If they are not interested, any amount of begging is not going to change their minds. 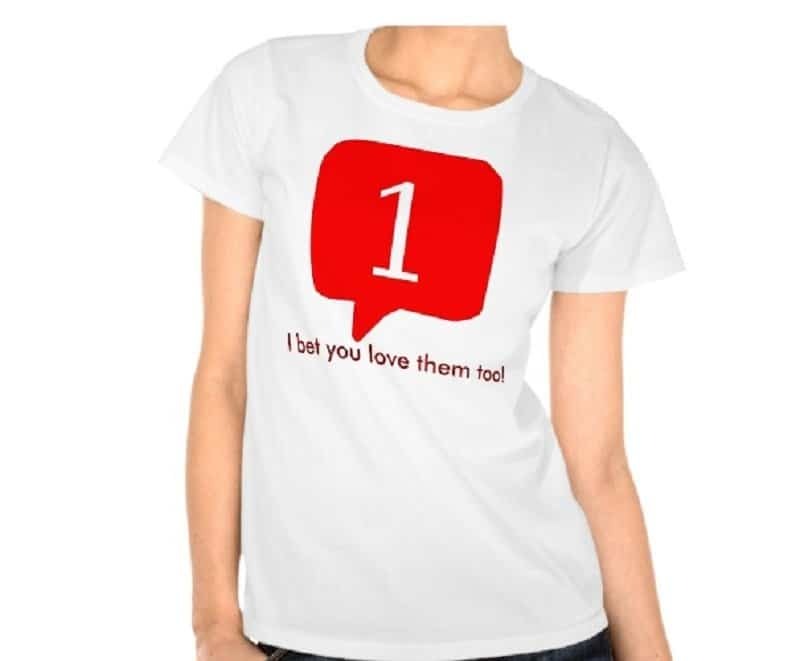 Does your heart beat increase rapidly every time you receive a FB notification? Scientists now believe that this is a new social mental disorder developing in the modern generation.